and keep you safe on the roads. When your car is running well and getting you where you need to go, it’s easy to forget that proper maintenance will save you money, help you avoid the inconvenience of future car troubles, and keep you safe on the roads. Don’t wait until it’s too late! 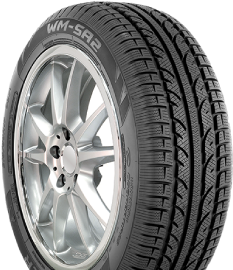 Your tires are a great place to start when thinking about the overall health of your vehicle. When your tires are in good shape, you save on fuel, your car handles better, and most importantly, you are putting yourself in a safer driving situation. Check your tire pressure: You can find the proper tire pressure for your vehicle in your owner’s manual. Check your tire pressure monthly or before a long road trip to make sure it isn’t too low. Also remember never to overfill your tires, as this can lead to a blowout. Maintain traction: Check the treads of your tires and make sure they are at least 1/16 inch – 1/8 inch high for safe traction. The more driving you do in slick conditions, the higher they should be. You can check the measurements using a penny; just insert the penny where the treads appear lowest, with Lincoln’s head facing toward the tire. If the tread falls below Lincoln’s head, your tires are too worn and can be dangerous to drive on. 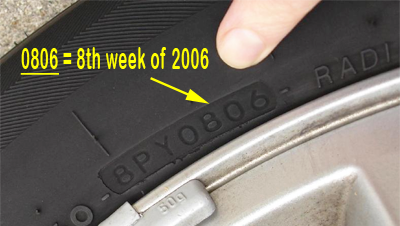 Avoid a blow-out: Watch for cracks in your tires’ sidewalls. Cracks indicate heavy wear and can quickly lead to a flat or blow-out. Get rid of old tires: Major car and tire manufacturers recommend that you should replace tires that are more than 10 years old, even if the treads appear to meet safety guidelines. Factors such as weather and storage conditions can cause invisible problems. To determine the age of the tires on your vehicle, find the D.O.T. number on the sidewall and look at the last 4 digits. The first two numbers in that sequence represent the week the tire was built and the last two numbers represent the year it was built. Example 0806 = the 8th week of 2006. Ask an expert: If you’re not sure about the health of your tires, seek expert advice at a trusted tire shop. 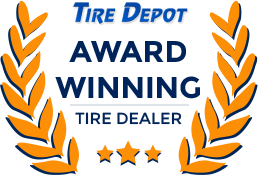 If you’re looking for a tire shop in Connecticut, contact a member of our team here at Tire Depot. Check your manufacturer’s recommendation: Your owner’s manual will outline the type of tire and size that best suits your car. It’s helpful to have this information handy when scouting the marketing and talking to dealers. Buy a full set: The suspension on your car is built to work best with four of the same tires. A matching set also improves handling and safety. Before cutting corners by replacing only the tires that are most worn, remember that your tires are the most important safety feature on your car – it’s worth spending a little extra now to prevent future problems. Purchase from a reliable source: Some tire stores just want to sell you their most expensive inventory in an effort to meet a sales quota. Read reviews of local tire businesses or ask for recommendations from friends and family to make sure you are purchasing from a reliable source that has your best interest in mind. Avoid cheap tires: Be weary of anyone trying to sell you tires far below current competitive pricing. There could be a hidden problem that the seller is trying to offload. 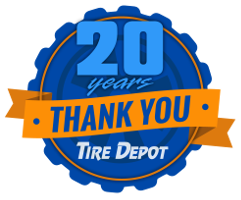 If you have any questions concerning whether or not the tires on your vehicle are safe to use you can stop into Tire Depot for a free safety inspection.